Courtesy of Kip TindellKip Tindell is the cofounder, CEO, and chairman of The Container Store. With an initial investment of $US35,000, appealing products, and smart marketing, it quickly caught on. Today, it has 6,000 employees, 67 locations in the US, and annual sales of nearly $US800 million. 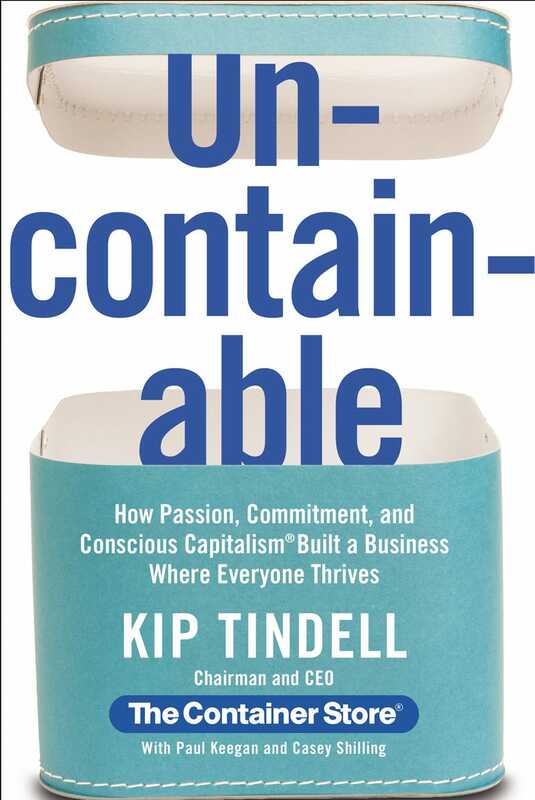 We recently caught up with cofounder and CEO Kip Tindell, author of new book “Uncontainable: How Passion, Commitment, and Conscious Capitalism Built a Business Where Everyone Thrives,” and asked him to share his best advice for entrepreneurs and small-business owners who hope to follow in his footsteps. Every decision a business owner makes, he said, has the potential to affect employees, customers, vendors, stakeholders, and the wider community. He wants business to be a win-win for all. That’s reflected in Tindell’s hiring philosophy. The Container Store follows “the 1 equals 3 rule,” the idea that one great person is three times more productive than one good person. It aims to find the very best employees, and then pays them almost double the industry average, which not only helps retain great people but also enables employees to better support their families. The average Container Store retail salesperson makes nearly $US50,000 a year, he said. Rather than try to exploit his vendors, he asks how he can help them succeed. At first, it throws many of them off. But over time, they come to realise there isn’t a catch, and they return the sentiment by offering exclusives, custom-made products, fast delivery, and high quality, Tindell said. 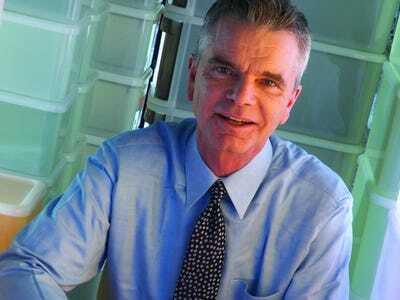 Ultimately, the principles that have made The Container Store such a success all boil down to the Golden Rule: Treat others as you’d like to be treated.